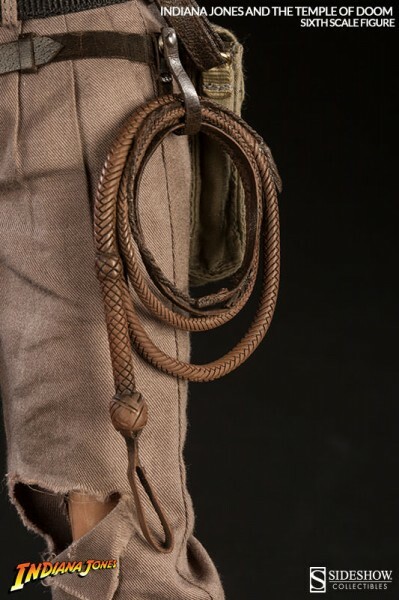 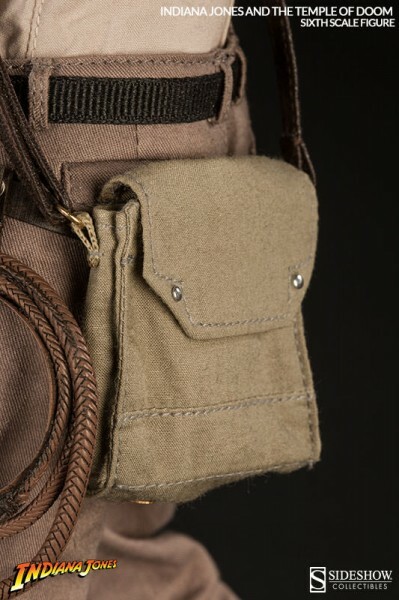 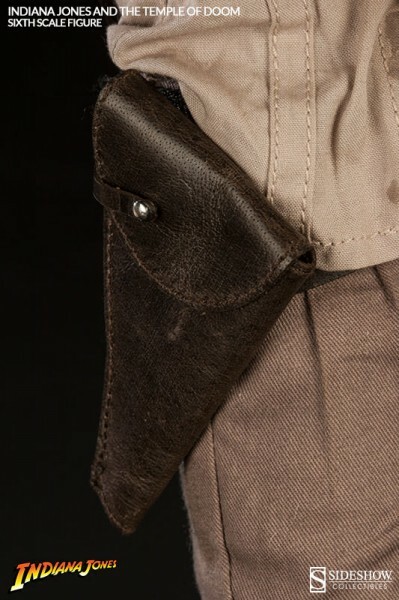 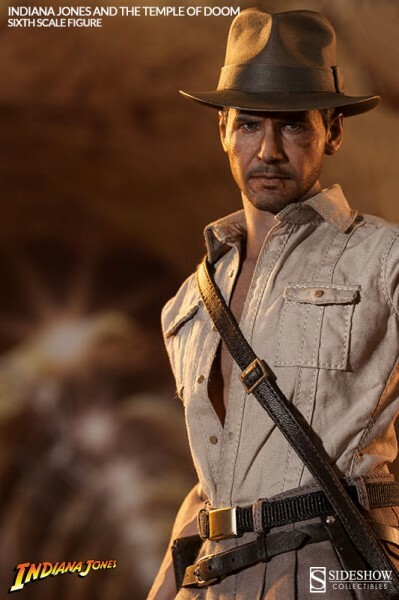 Sideshow Collectibles Indiana Jones 1/6th Scale Figure is Coming Soon! 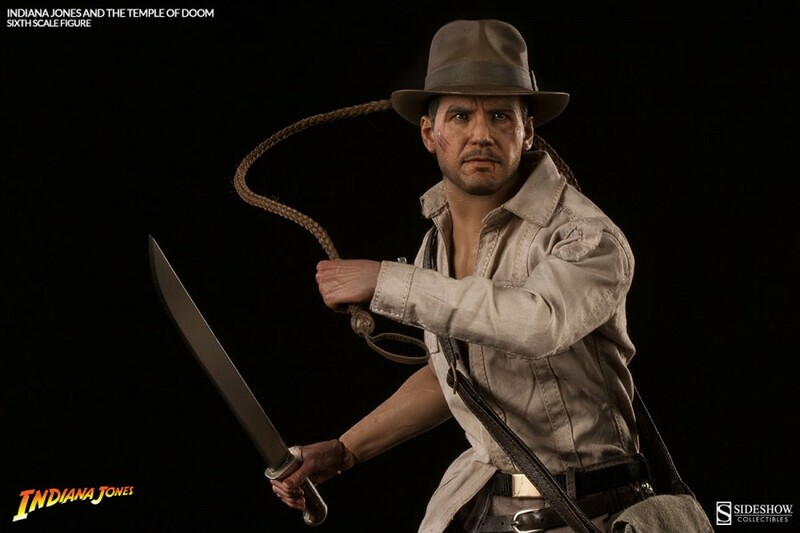 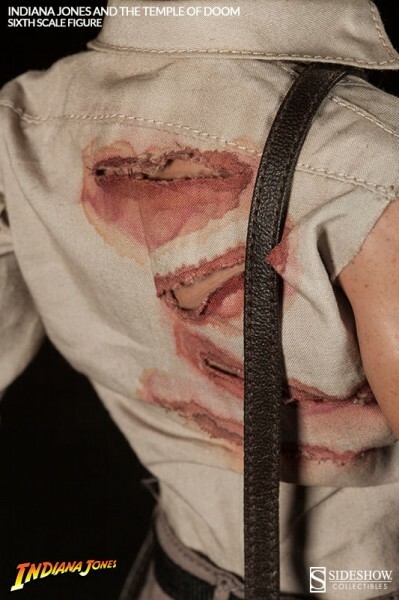 It looks like Sideshow Collectibles has finally revealed photos of it's brand new Indiana Jones sixth scale figure from Indiana Jones and the Temple of Doom. 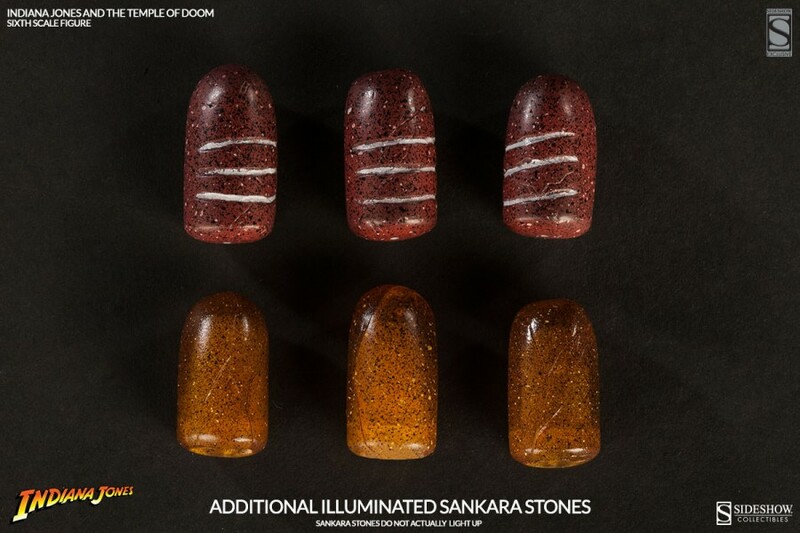 The Sideshow Exclusive comes with light up Shankara stones along with three non light up stones that the regular edition comes with. 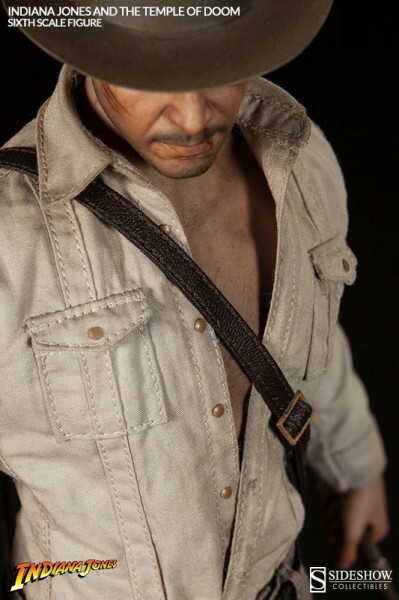 Face sculpt looks great and based on there photos is an improvement from Hot Toys release of their Indiana Jones. 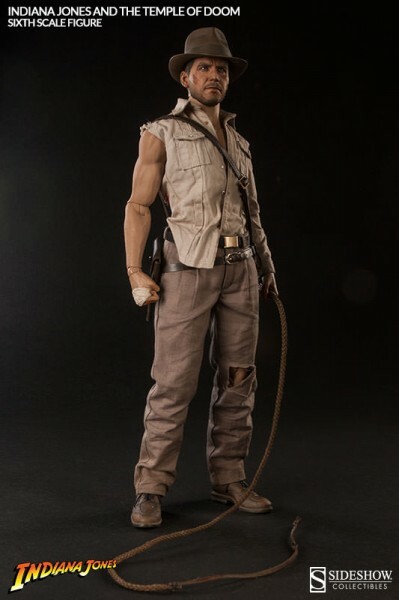 I'm glad too Sideshow's version is different from the Hot Toys version. 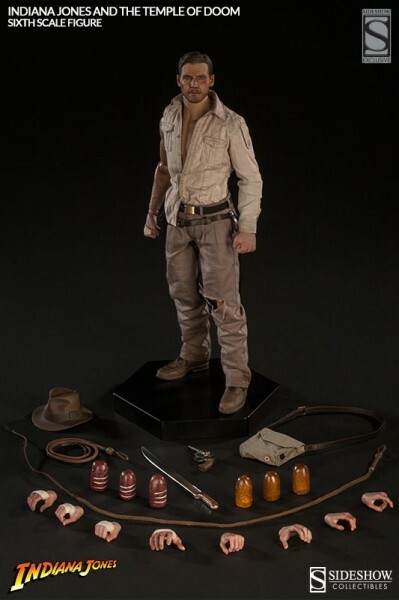 Hopefully, in person though this figure will live up to it's photos and not betray Shiva. 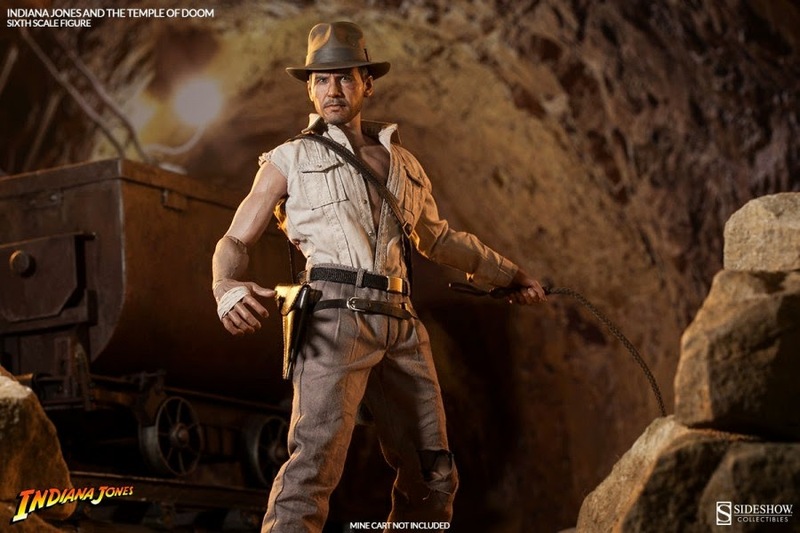 Fortune and glory await with this figure. 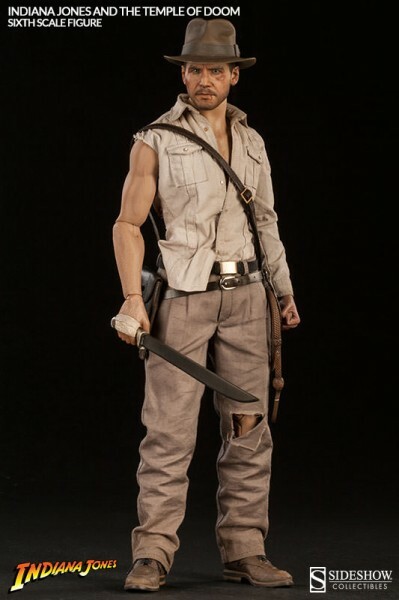 Pre order him here! 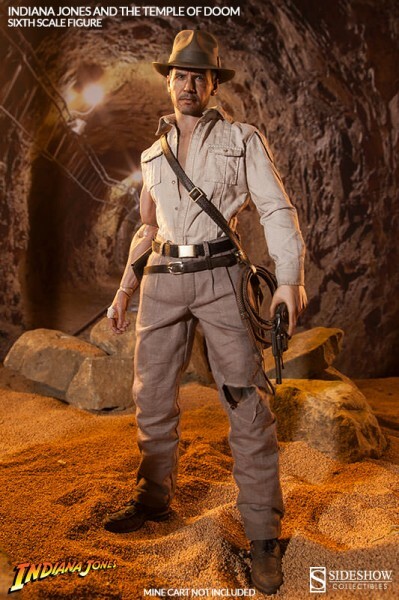 or the regular version here!